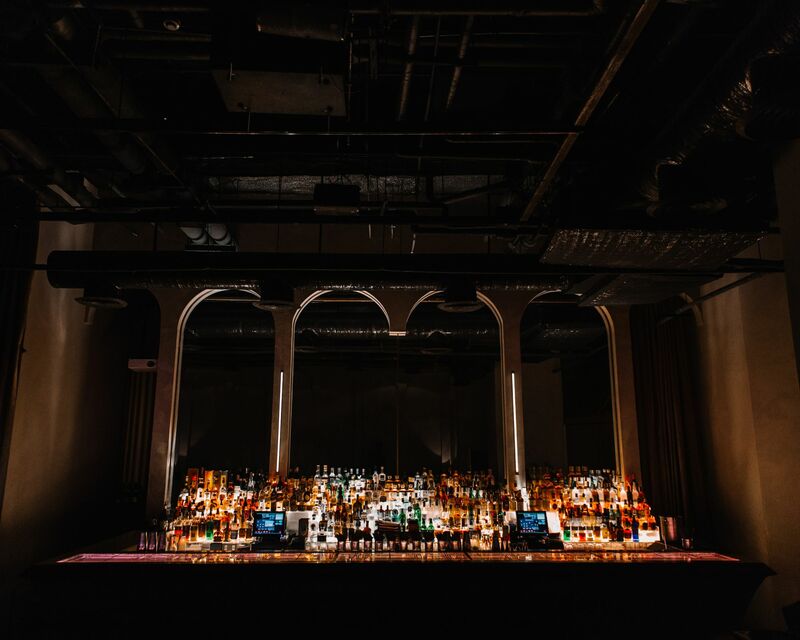 Multi-awarded Otis Florence from Attaboy, a NYC hot spot (and currently #15 in the World's 50 Best Bars list and consistently-ranked over the last six years), will be serving up fresh concoctions at Bank Bar from October 11 to 13. Apparently, Florence, whose bartending career includes Pouring Ribbons and the Milk & Honey (both in NYC), guaranteed birthday guests counterpart twists for every classic drink he’ll be mixing. So designed to fuel the local cocktail culture, kicking off the festivities on October 11 (from 2:00 pm to 4:00 pm), the birthday bar will be hosting “Industry Afternoon” for Manila’s bartenders, chefs, and restaurateurs. Here, Florence will be talking about New York Style- bartending as well as re-training in the classics. Following suit, Bank Bar will transform into a concrete jungle for its birthday party, and as per the press release, Florence is set to ply guests with alcohol till lights out. Call time? 8:00 pm (hey, it’s never too early to start celebrating jungle-style!). Of course, Bank Bar’s signature gin cart and small-batch craft cocktails) will be on the cards as well. If you can’t swing by the birthday wilderness, you can catch the Otis Florence behind the bar from October 12-13.